NEW LISTING - 75 Center Street SE London, OH 43140! NEW LISTING – 75 Center Street SE London, OH 43140! 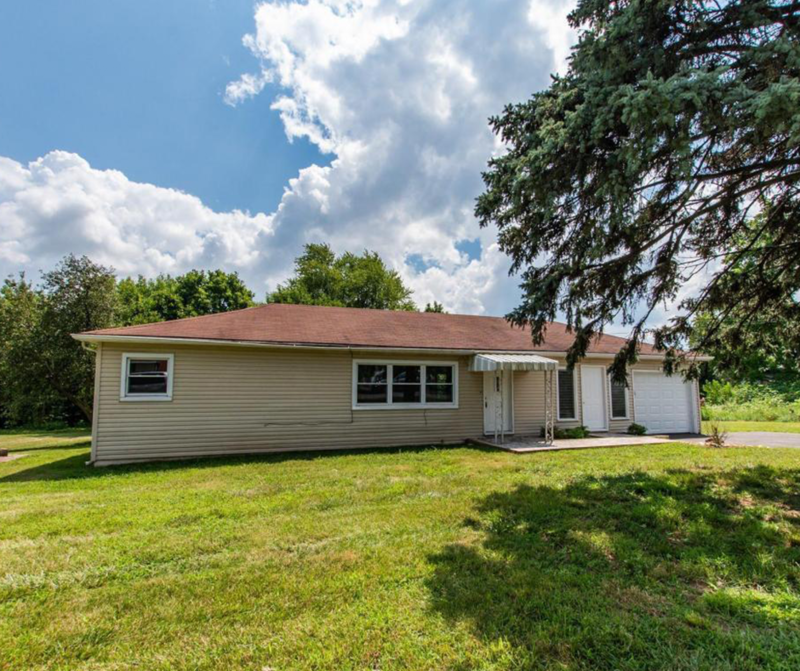 Cute country ranch, recently updated.